Vortex Deck Staining- adding a deck to your house increases the value of your property even as it provides you with more opportunities to spend time outdoors. 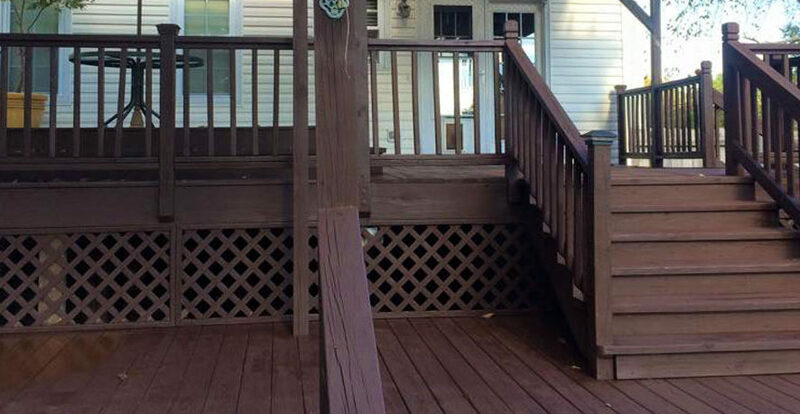 While decks can be made of pressurized timber, vinyl, or hardwood, a hardwood deck is both durable and adds elegance to a house. With this said, the constant exposure to the elements such as the UV rays from the sun and moisture and humidity can weather wood decks and make them look faded or washed out unless you take steps to properly maintain and protect them. 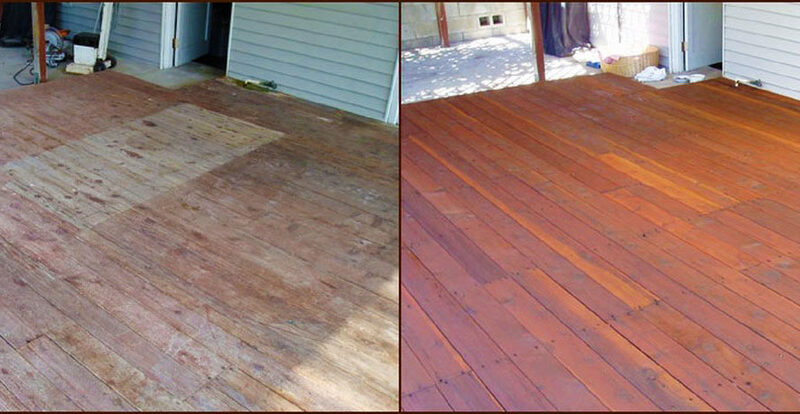 If you would like to bring your deck back to life, you have come to the right place. Our professionals have over 20 years experience. Join the hundreds of Vortex customers who have gone from embarrassed of unsightly stains and afraid of the cost of restoring & repainting to proud owners with the best looking property on the block.